Selling Indian government bonds and buying high-yielding paper issued by the nation’s states is a favourite trade among the biggest holders of sovereign debt right now. 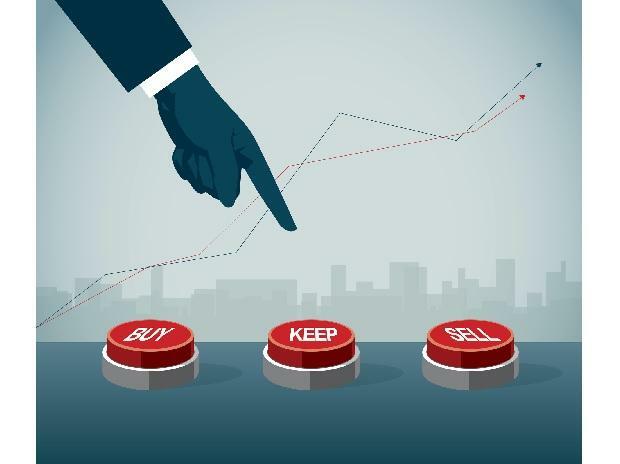 The strategy is offering lenders extra returns of about 100 basis points at a time when concerns about an oversupply from the federal government’s record borrowing plan have damped the appeal of sovereign securities, according to ICICI Securities Primary Dealership Ltd. and Deutsche Bank AG. That dynamic doesn’t apply to the nation’s states, some of whom recently borrowed funds at about 8.4 per cent, richer than the 7.39 per cent yield on the 10-year federal paper sold at the most recent auctions.